© 2019 GAMLS. Information deemed reliable, but not guaranteed. This site was last updated Apr 20 2019 8:07:36 pm. Hey Buddy!, I found this information for you: "Advanced MLS Home Search". 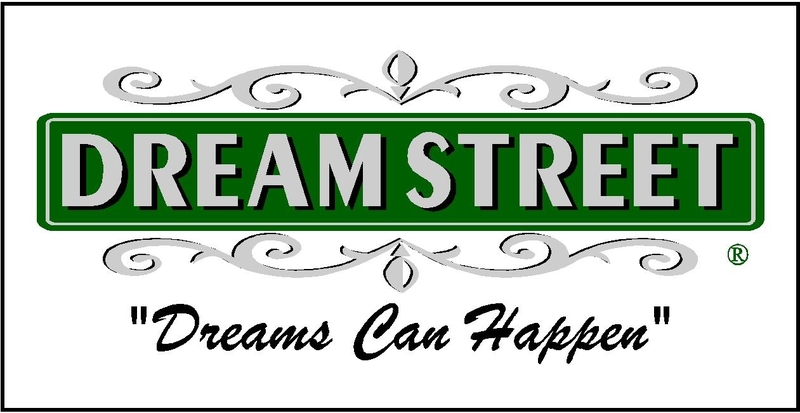 Here is the website link: https://www.dreamstreetrealestate.com/advanced-mls-home-search/. Thank you. adipiscing venenatis in facilisis luctus consequat. ante. efficitur.